[PROMO PICS] ‘Sunrise, Sunset’ promotional pics of NBC The Night Shift. Thanks to farfarawaysite, I’ve added more promotional pics now for the next episode of NBC The Night Shift called ‘Sunrise, Sunset’ of Eoin playing TC Callahan, come on and take a look! 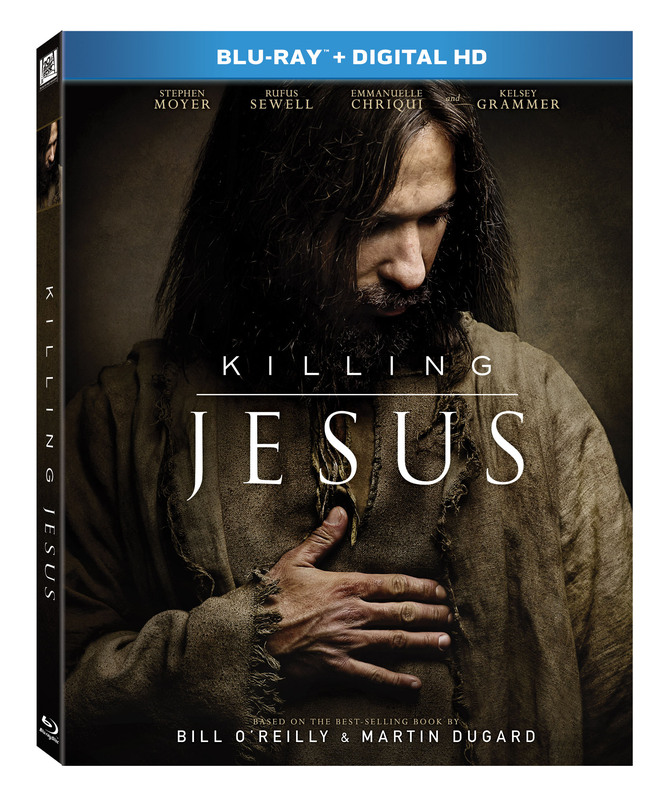 [NEWS] ‘Killing Jesus’ on DVD/BluRay release! Hey guys! Good good news! 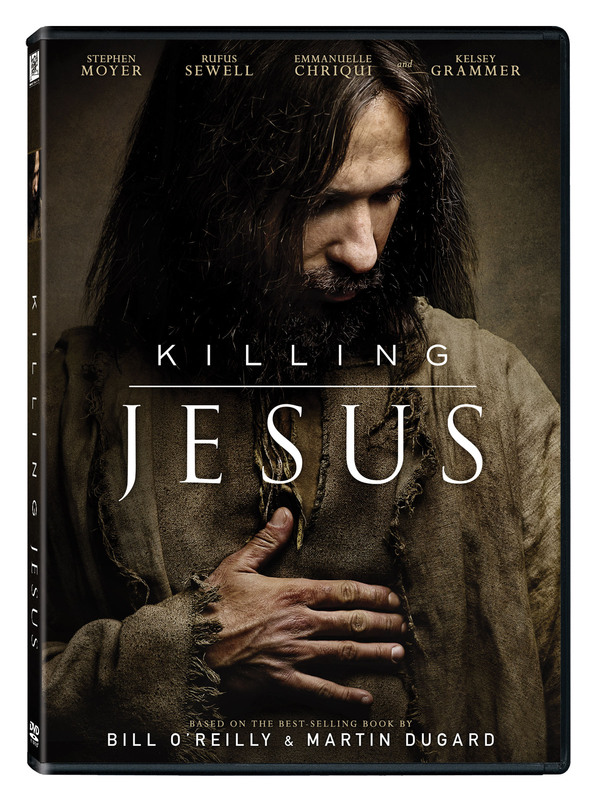 Thanks to brendan-fehr site, we have exclusive news about the release of National Geographic ‘Killing Jesus’ on DVD and BluRay! We have the info for all the special features and the release, prebook dates and more, so just take a look at the post and hope you’ll wait as excited as we for the DVD in order to be able to watch it! Remember that Eoin plays Antipas on the tv movie, doing a wonderful job as always! And finally the info you all are waiting for: the release and prebook dates! The BluRay and DVD version will be avalaible to pre-order on April 29, 2015 (it means tomorrow!) and the release date is next June 2, 2015 (actually so close!). That’s amazing, right? Are you guys excited? We are! [PROMO PICS] ‘Moving On’ promotional pics from NBC The Night Shift. Thanks to farfarawaysite I’ve added three new promotional pics of the next episode of NBC The Night Shift with our awesome Eoin Macken playing TC Callahan on the medical drama! This man always surprise me, what about you, guys? That smirk, that smile, that everything! [NEWS/PHOTOS] Eoin Macken attends the C2E2 Chicago Comic and Entertainment Expo in Chicago, Illinois. Hey guys! This weekend Eoin is attending the C2E2 Chicago Comic and Entertainment Expo at McCormick Place in Chicago, Illinois; and we couldn’t wait to post more and more pics from yesterday’s panel called “Unmasking the Hero” where they seem to had spent a wonderful day! Just added 5 pictures taken from contactmusic about Eoin attending Expo! Check them out in our gallery as we wait for more and more pictures (you can also take a look at our twitter and our last retweets because we’re going to be retweeting as much pictures as we can! public events > c2e2 chicago comic and entertainment expo at mccormick place - april 24, 2015; chicago, illinois. Also I’ve added a new prom pic from the next episode of The Night Shift with Eoin Macken as the main character, TC Callahan. How gorgeous and adorable does he look? Come on, that smile should be forbidden!! [NEWS] The Night Shift cast (including Eoin Macken) sat down with Michelle Obama! Simply honoured to have been a part of the team to meet Michelle Obama & Dr Jill Biden today to do a PSA for Joining Forces, aiding army vets and bringing awareness. Sony, NBC & Gabe Sachs & everybody did a phenomenal job organising this as it’s a surreal experience & a major operation doing something of this magnitude. Was privileged to be alongside Robert Bailey Jr. Jill Flint & Eriq La Salle representing The Night Shift & the rest of our cast and crew. JR JR Lemon Brendan Fehr Jeananne Goossen Merle Dandridge Scott Wolfe. Freddie Rodriguez. Ken Leung. Michelle Obama is an incredibly elegant, beautiful and charming woman, even Eriq La Salle was tamed…..incredible day, don’t forget to watch that episode, May 4th, an important one within the context of our show for The Veterans of America. Some pics taken from Eoin’s facebook have been added to our gallery about yesterday with The Night Shift cast sitting down with First Lady Michelle Obama, what a memorable day for the medical drama tv show and the whole cast and producers! And finally a huge recopilatory of all the news about the public event in the media! NBC’s ‘The Night Shift’ Collaborates With First Lady Michelle Obama, Dr. Jill Biden & Joining Forces on TV by The Numbers. Michelle Obama and Jill Biden Check Into ‘The Night Shift’ on The Hollywood Reporter. Michelle Obama, Jill Biden, NBC’s ‘Night Shift’ Talk Veterans Health on Variety. Michelle Obama and Dr. Jill Biden Are Coming to an NBC Drama! on Yahoo! News. Michelle Obama, Jill Biden to appear on NBC’s The Night Shift on Entertainment Weekly. NBC’s ‘The Night Shift’ Collaborates With First Lady Michelle Obama, Dr. Jill Biden & Joining Forces on Lockerdome. Such a good news for the tv show, the cast and the whole team of executive producers and people that make the show real! With the huge discussion we’re pretty sure the audience will increase it ratings and the tv show will have more and more good reviews! Good job, The Night Shift team! Yes! Time for more and more promotional pics. The second season is getting close to it’s finale (well, we know there are still five more episodes but you know what we mean!) and things are getting intense as everytime. “Aftermath” will be as intense as the other ones, we’re pretty sure, and TC Callahan played by Eoin Macken will get everything right… or that’s what we hope! Our man is doing well, right? So so nice to be honest, as always! Thanks to farfarawaysite for the stills! I’ve just added them all to their respective galleries so go on and take a look at them! You won’t regret it!